Founded in 2011, WeWow manufactures consumer electronic products such as cell phone chargers, travel and car chargers, and Bluetooth headsets and speakers. Founded in 2010 and based in central Israel, Humavox’s technology enables wireless charging in everyday objects through the transmission of radio frequency waves. 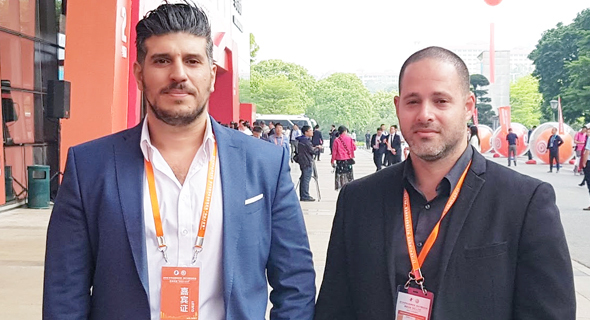 “By extending our technology to another large market, through this relationship with WeWow and their Wenpro brand, we hope to further integrate our technology into top Chinese companies for their product offerings,” Omri Lachman, Humavox CEO, said in a statement.